Every computer user has the application most frequently opened, how this application can easily access us? one way is to make a short-cut, but for those of you who do not like clutter your desktop screen, the following ways you can apply. Follow the step by step below. 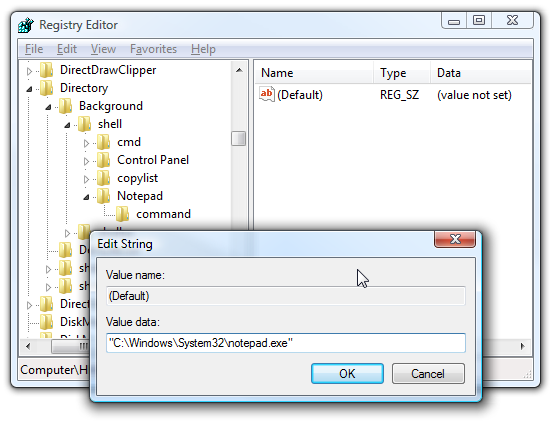 For example, we will add a notepad into the right-click menu. 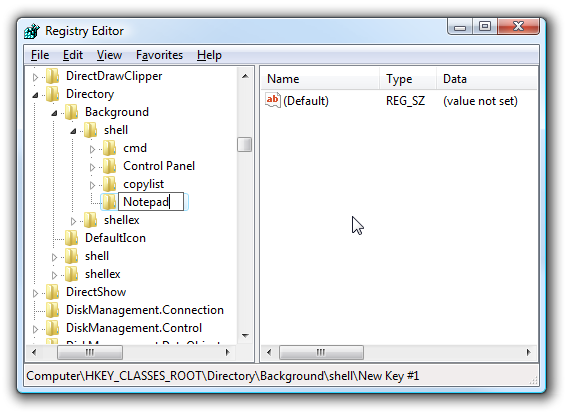 Right click on the shell> New> Key and write the name of the application you wish, this name will later appear on the menu. 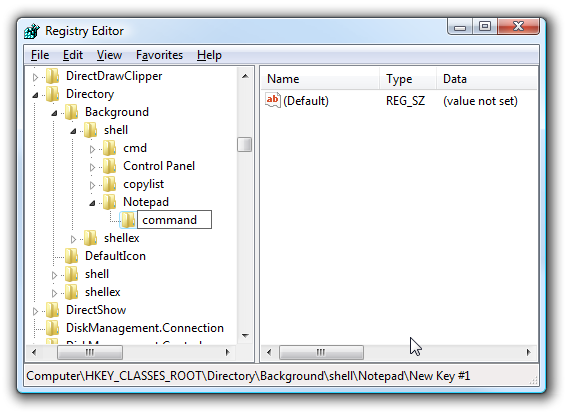 Right click on the Notepad> New> Key and create a new key with the command name (in lowercase / lowercase). 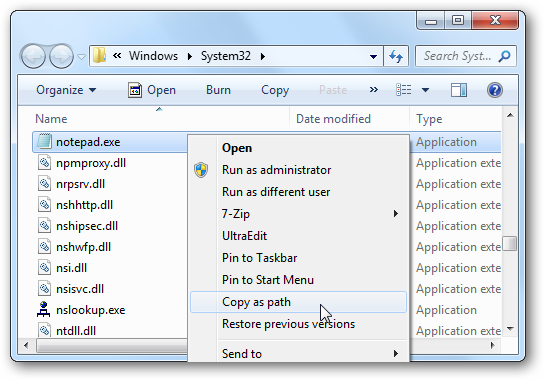 click on the command and double-click the default key on the right hand and then input the application path that has been copied.